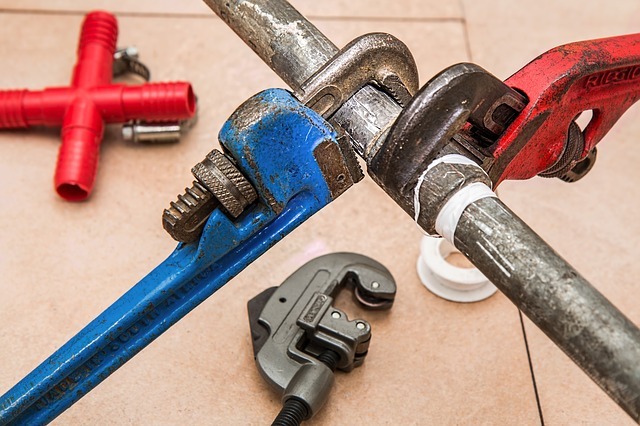 A serious leak can cause a great deal of worry and anxiety, but if you have plumbing and drainage cover with 247 Home Rescue, you’ll be able to get an emergency plumbing repair in as little time as possible – just call our 24/7 hotline and we’ll get someone round to you as quickly as we can. However, even though we can get to you in just four hours, a major leak can cause a lot of damage in just a few minutes. The following advice will help you prevent this minor home emergency from turning into a major catastrophe. If you keep experiencing this problem, read our advice about preventing plumbing leaks. A stopcock, also known as a stop valve, will shut off your entire domestic water supply, minimising the damage that a leak can cause. Stopcocks are usually found in rooms with water outlets, such as kitchens and bathrooms. They are usually located on outside walls. Houses with internal water meters almost always have their stopcock installed on the pipe that leads to the water meter. Stopcocks are usually at knee-height, although this is not always the case, especially in flats and apartments. To turn a stopcock off, simply turn the tap in a clockwise direction until it is closed. Don’t tighten it too much, as you might damage it. I can’t find my stopcock! If you can’t find your stopcock, it may be hidden somewhere, perhaps as a result of a renovation. It could possibly be underneath some floorboards, inside a kitchen cupboard or even behind a wall. These stopcock covers and hiding places can cause more problems than the minor aesthetic improvements they make to a home are worth! If this is the case, and you cannot access your stopcock readily, you may be able to shut off a section of your domestic plumbing system by locating an isolation valve. This will be in your bathroom, kitchen, or in both rooms, and can be turned with a flat-head screwdriver. If you are unable to locate your stopcock, or if it has seized up, then you should take steps to minimise the damage the leak causes. Turn your electricity supply off at the fusebox to prevent an electrical home emergency. Turn on your cold taps to reduce the water pressure in your system. This may reduce the intensity of the leak. Put towels, pans, buckets and anything else at hand underneath the leak. 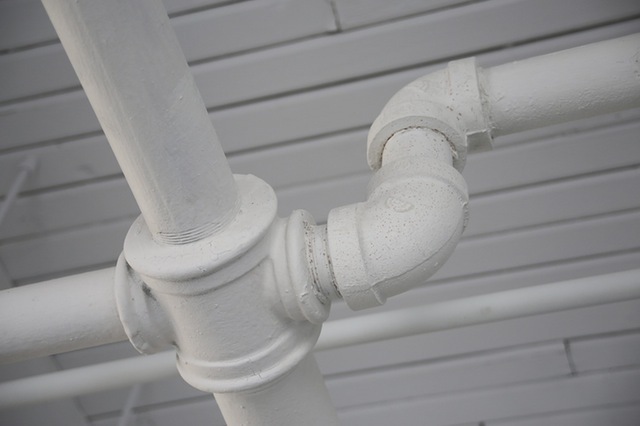 Because of the damage a seized-up stopcock can cause in plumbing emergencies, it is a good idea to regularly maintain your stopcock. Turn it off and on again every couple of months to keep the tap loose and prevent it from rusting up and becoming stiff. If you notice your stopcock is stiff, give it a spray with WD40. If it is still stiff, then contact us – if you have plumbing and drainage cover, you will be able to claim for seized stopcocks. Would you like to try to repair the leaking pipe yourself? You don’t have to, of course; even if you don’t have a service plan with 247 Home Rescue, we can repair your leaking pipe quickly and efficiently so just give us a call!